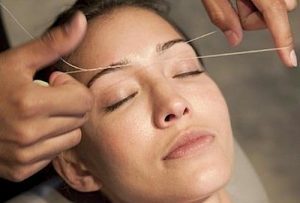 Threading is an ancient method of hair removal originating in India. 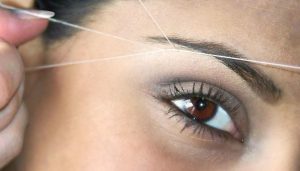 In more recent times it has gained popularity in Western countries, especially with a cosmetic application (particularly for removing/shaping eyebrows).Most people believe threading originated in India over 6000 years ago and spread throughout Asia, the Middle East and in recent times Europe. 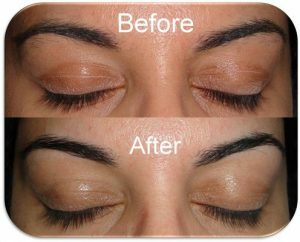 The Arabic word for threading is ‘Khite’; in Egypt it is also called ‘Fatlah’. Redness and irritation. You may end up a bit pink and feeling a slight sting like I do. 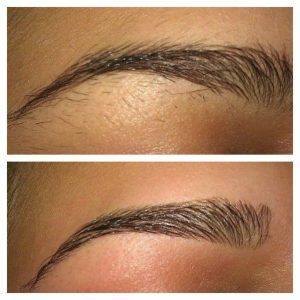 I haven’t ever gotten ingrown hairs or breakouts, so the redness is worth it. But generally this lasts only a short time. I generally use some toner for sensitive skin if there’s some redness. It goes away in no time. There are no known contraindications for this method of epilation as it is not used on large parts of the body and it does not require use of any products that might contains allergens. IF anything this should be great for all skin types especially diabetics as they tend to be bruised easily during waxing or sugaring. Great forsensitive skin. It’s the best alternative to waxing especially for those who turn red at the thought of removing hair. 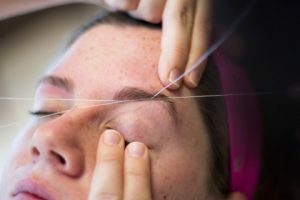 Unlike waxing, threading doesn’t remove a layer of skin, which can cause excessive redness, scabbing or hyperpigmentation. Not a lot of chemicals or waste. The only chemicals that may be used are product(s) to cleanse, prep or soothe skin. 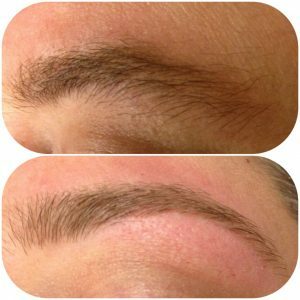 There’s hardly any waste beyond throwing away the string- as opposed to the product, strips and applicators that are tossed in the trash after waxing.